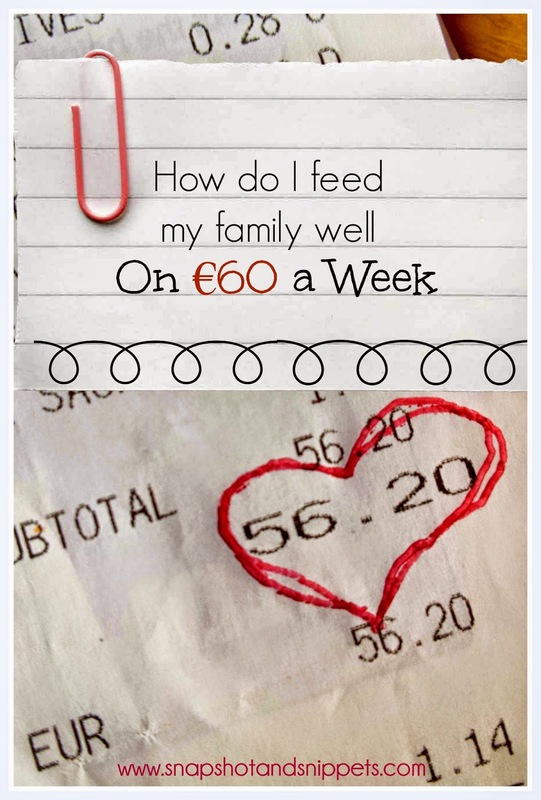 You are here: Home / budgetting / How do I feed my family well on €60 a week ? 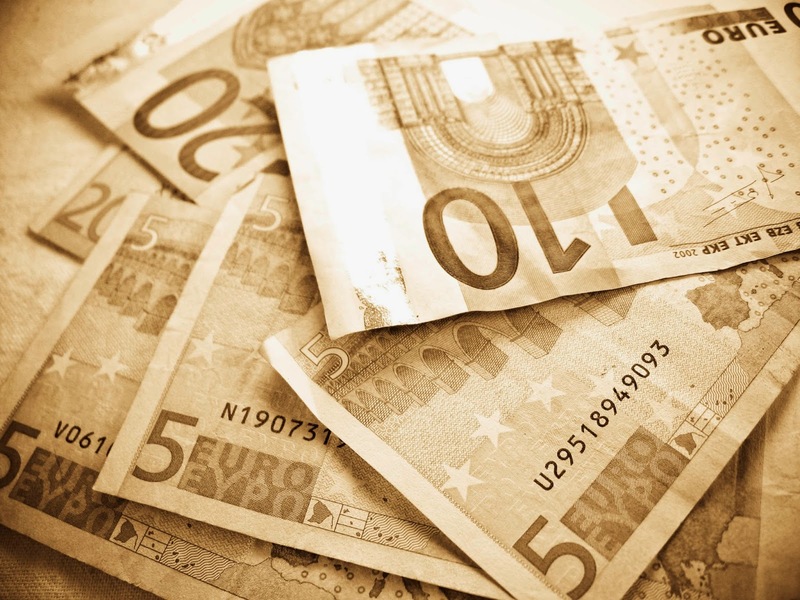 How do I feed my family well on €60 a week ? Someone actually asked how I feed my Family on a low budget before. I had contemplated writing about it. And that post has come, this is How I feed my family on 60 euros a week. So Let me explain how my “feeding my family” system works usually. Also so you get an idea who I am feeding I have mentioned before I have two teenage daughters. And they sometimes have friends over, in fact, my youngest regularly has three friends over on a Wednesday. As anyone with Teenagers knows they all come in famished and raid the fridge. And in this post, I am not including pet food as that is a different envelope as we have 11 pets currently – yes I need my head checked for ever agreeing to all of them…With that out of the way here are the steps I take. Before I head out to the shops I do a scan of the cupboards and freezer to see what is available and write out a meal plan for the week. I always Meal Plan and I have talked about meal planning before Here. It really does help you reduce your food bills, it might seem time-consuming but it doesn’t take long and saves time in the supermarket. I do a big shop once a week on Wednesday with my Neighbour Michelle, she is my shopping buddy and my “chauffeur” as I am car-less currently and just an all round great person. We shop mostly in two supermarkets Lidl and Supervalu because they are the closest to us. We also shop in my local butchers and greengrocers for special items.So here is Last Week’s shopping list. 4 packs 2 Chicken Fillets € 8.00 – at a euro a fillet these were a steal I usually get them from my butcher who does 5 for € 6.00 for big fillets – I put 3 packets into the freezer. Back Bacon Joint – €3.65 – I boil this then bake it like a ham, it is divine for Sunday dinner. Tortellini €0.79 – my youngest loves this and eats it if we have something spicy. Chicken Tikka Sauce €0.79 – some weeks I cook from scratch some days I cheat and this is a cheat. 4 Cheese and Tomato Pizzas €0.69 usually but €0.48 I got 4 I make my own pizza but they are very http://www.mentalhealthupdate.com/soma.html handy in the freezer for teenagers you weren’t expecting over – we jazz them up with extra toppings. Sliced Peaches €0.55 – we have tinned fruit in the cupboard for throwing in yoghurt and smoothies. Icing Sugar – €0.69 – Another store cupboard replacement. This changes week by week, I buy Washing Powder and Dishwasher Tablets from Aldi once a month and things like toilet rolls are brought in bulk as needed but I usually spend €5 to €6 a week on average. The rest of the money is for milk during the week and I forgot I got butter which is €1.99 in my greengrocers and milk which is 4 litres for €2.50. And there is no eggs because I have chicken eggs. 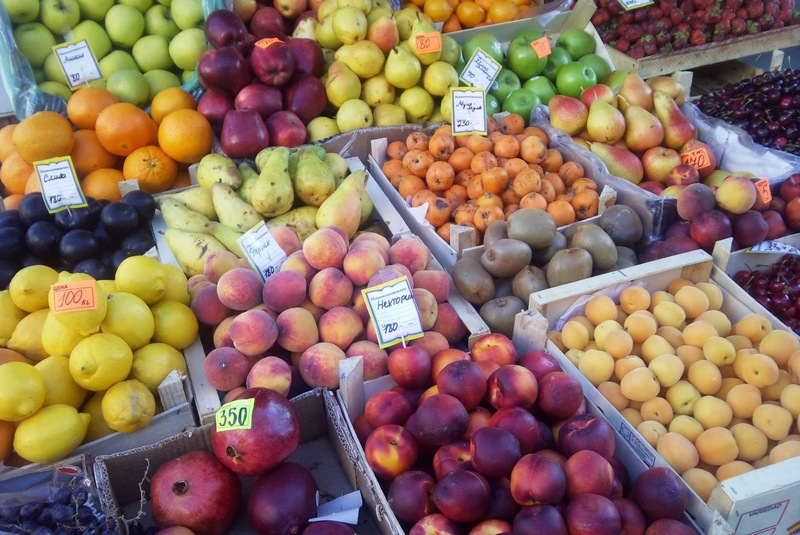 We have plenty of fruit and vegetables in our diets.if I wasn’t fussy and had to have green tea, fruit porridge, Wholemeal and butter we could reduce the bill further. I try and cook one vegetable dish a week and make lots of home-made soups and treats and I have a full store cupboard and use my freezer a lot if meat is on special offer or for prepared veg so they don’t go off. I make lots of treats and bake a lot and as you know I grow my own veg too. 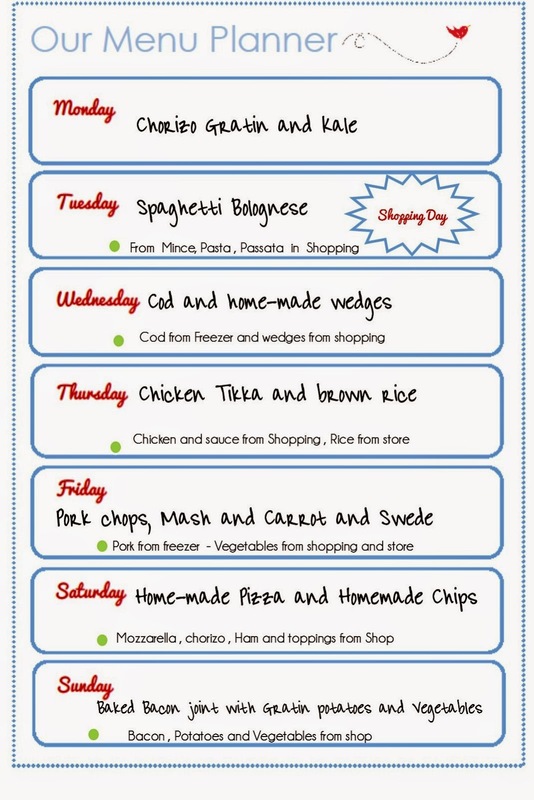 So Here are our dinners for this week are below. Lunches vary from soups to salad rolls, to crackers and cheese and grilled cheese or tuna salad. Breakfast is Cereal or Toast during the week as we are usually in a hurry. Try Menu Planning -it is such a good way not over shop because you buy what you need. Shop around if you can – Aldi is cheap but special offers in other supermarkets sometimes are better – the internet is your friend here. 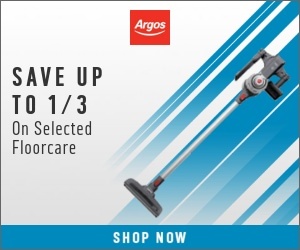 Don’t feel you have to sacrifice fruit and veg if you are on a budget with Super Six deals there is no need and kids will surprise you with what they will eat if you give them a chance. Try Freezer cooking which I have explained here. Which is great for having meals in the freezer when you don’t have the time or the inclination. Not sure ill gever get it down to that much – usually three times that . but there are five of us . I am so excited that we have an alsi opening close by this month – I am sure that will save us loads. I do menu plan as I work full time and the last thing i want is to think about what to cook for tea!